What happens when you meet again at Rainbow Bridge? 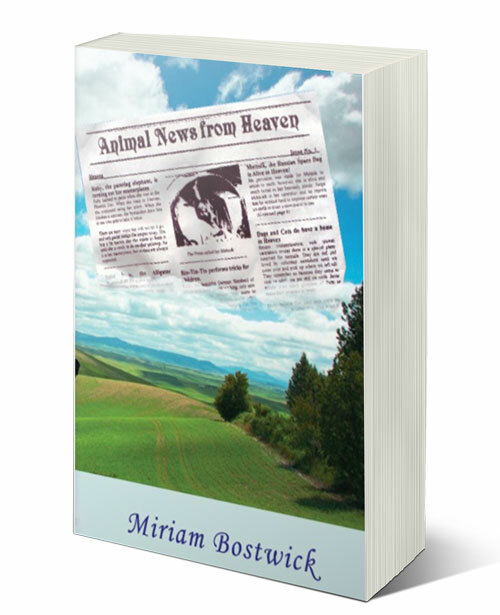 Miriam Bostwick’s book Animal News From Heaven reads like an autobiographical history, and the sheer volume of animal and human stories is very entertaining and ultimately leaves us with a sense of hope no matter what our religion. Are our animals waiting for us in the afterlife when we die? Is Rainbow Bridge real? Read this book and you will think about those answers for a while and ultimately decide for yourself. If you prefer, download the book as a PDF here. Celebrate the life of a beloved person or pet with an Honor or Memorial donation. Your gift will help . 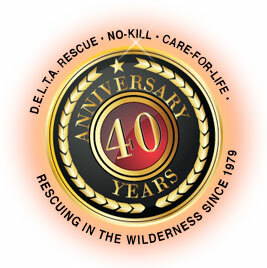 . .
All gifts go directly to the animals.